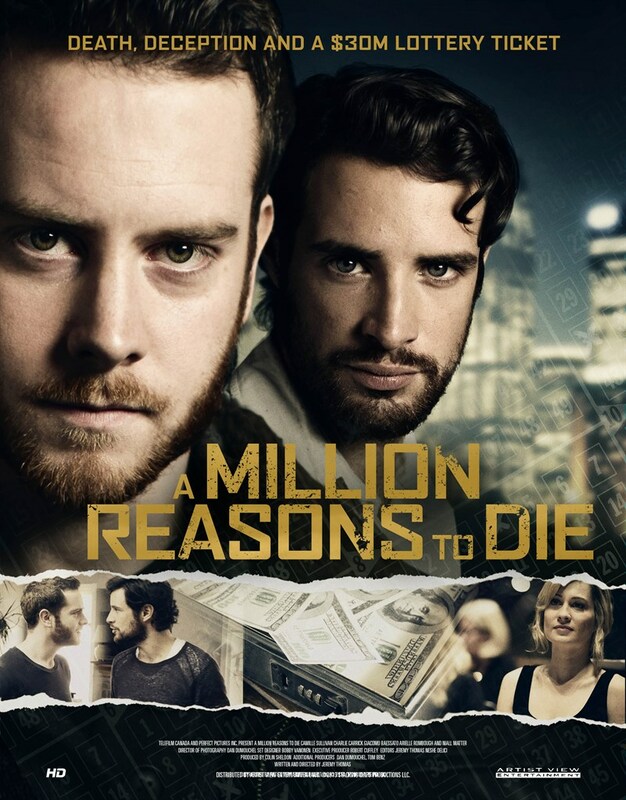 Synopsis: While two young men are sorting through their recently deceased, best friend Ally’s apartment, they find a winning lottery ticket - unclaimed and worth millions. Legally, her ex-husband is entitled to the winnings but they know that’s the last thing she would have wanted to have happen. Now should they do?